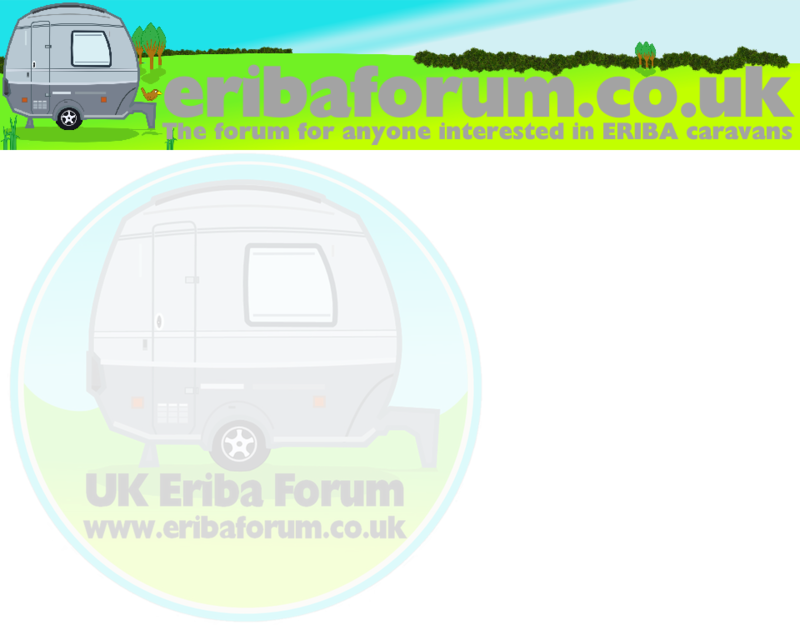 © 2006 - 2013 The UK Eriba Forum. All rights reserved. The UK Eriba Forum is mounted on an extremely stable & sophisticated software platform and as such, any site down time is almost certainly down to the host server. If this is the case, there is little the forum Admin team can do to rectify the problem, but it is still worth letting us know and we will inform our service provider to check that they are aware of a problem. We are not currently aware of any issues. We can only check the site once or twice a day so if you are experiencing problems, it is possible that we are unaware of them. Alternatively you could be the first to notice a problem and if so, complete the form and we will investigate further. We can only check the site once or twice a day so if you are experiencing problems, it is possible that we are unaware of this. Alternatively you could be the first to notice a problem and if so, why not drop us a quick email and we will investigate it. Our email address for most issues is listed below and your email will be sent to every member of our Admin Team.